Today a brand-new patch for Middle-Earth: Shadow of War will be changing a multitude of things in the game, including removing some unnecessary bits. The full update from Monolith Studios, which you can read about on the game’s Steam page, will be reworking parts of the game to better suit the players and the community, which includes dismantling the in-game market people have been complaining about since launch. We have some of the finer details for you below. 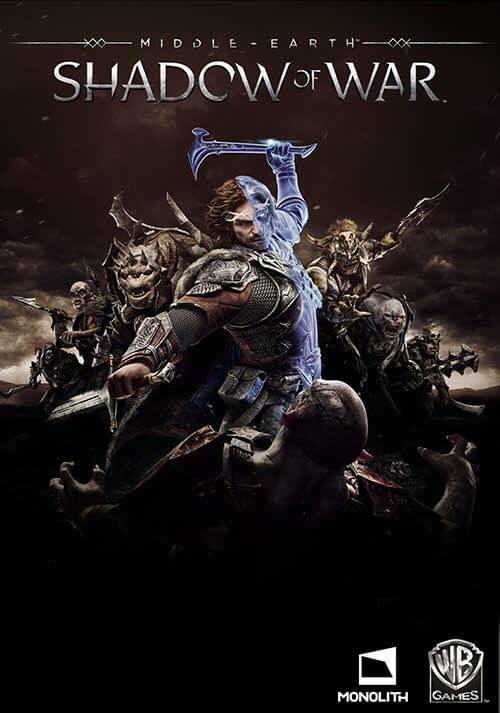 Removal of the Market: The market and microtransactions have been completely removed from Shadow of War. Orcs recruited through Online Vendettas and Ranked Conquests will now be stored in the Garrison, and in-game Mirian can now be used to train, upgrade and customize your personal Orc army.